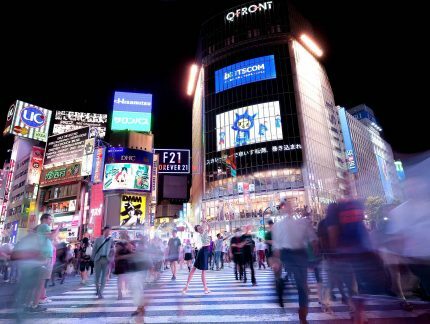 “We cannot wait to dance on a stage with such a special status. It’s a dream come true for many of us”, says Artist of the Company (and Frenchman) Laurent Liotardo of performing at Palais Garnier in Paris next week. Fellow dancer Pedro Lapetra is equally excited (“it’s every dancers’ dream to perform in that theatre”) and Amber Hunt is “beyond ecstatic”, while for Van Le Ngoc, “being invited to perform there is a real honour for all of us.” “I’ll be checking this item off the bucket list: I’m so completely stoked” said Brooklyn Mack, who is joining us as Guest Artist alongside Osiel Gouneo. As you can tell, we are incredibly thrilled at the prospect of dancing on the stage of the Palais Garnier. This space is hallowed ground for ballet dancers because, since 1875, it’s been the home of Paris Opera Ballet – the oldest national ballet company in the world, whose origins go back to the very start of ballet’s history, under Louis XIV. 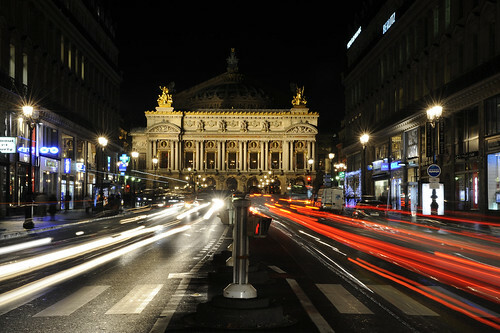 Palais Garnier quickly became “the cathedral of ballet”, as Tamara Rojo describes it, because of its grandeur and the legends that have set foot on that stage. Opulent in style, the theatre has a grand staircase and foyers richly decorated with gorgeous painted ceilings. The auditorium is lit up by a huge crystal chandelier, with a ceiling painted by Marc Chagall (in 1964), and the stage is the largest in Europe. Backstage, the magic continues, but for a different reason. Legends of our art have tread the boards and rehearsed in the theatre’s studios: Sylvie Guillem, Nicolas Le Riche (who performed with us in 2013), Manuel Legris, Monique Loudieres, to name but a few, and of course Rudolf Nureyev. 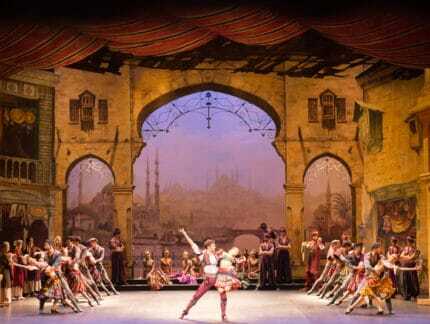 His Romeo & Juliet, an essential piece in Paris Opera Ballet’s repertoire, was created for us back in 1977. Now it is our turn to follow in the footsteps of our ballet masters Irek Mukhamedov (who danced there as a Guest) and Loipa Araujo (who taught and rehearsed at the theatre). 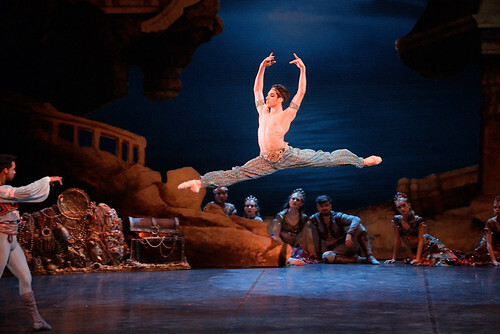 And what better piece to do so than our production of the classic three-act ballet Le Corsaire? 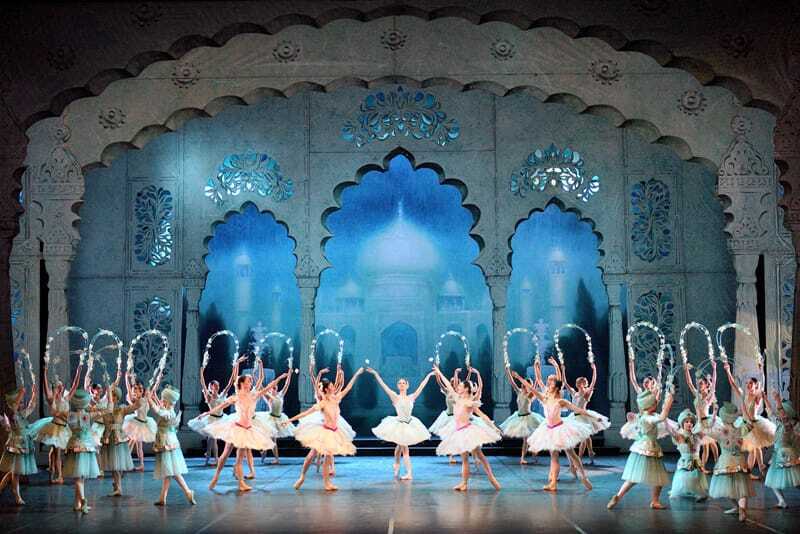 It’s a big-scale spectacle with stunning decor and costumes, lots of great roles and set pieces for our dancers to shine, and an action-packed storyline. 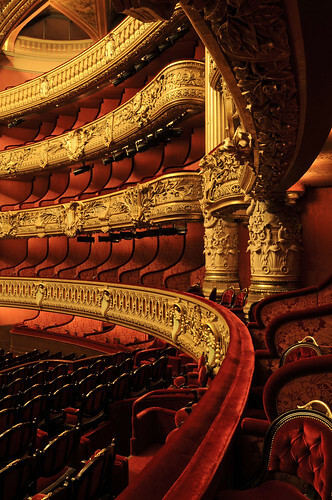 We feel it will look right at home on the stage of the Palais Garnier. Come and see it for yourself, or follow us on social media for all the latest from behind the scenes.